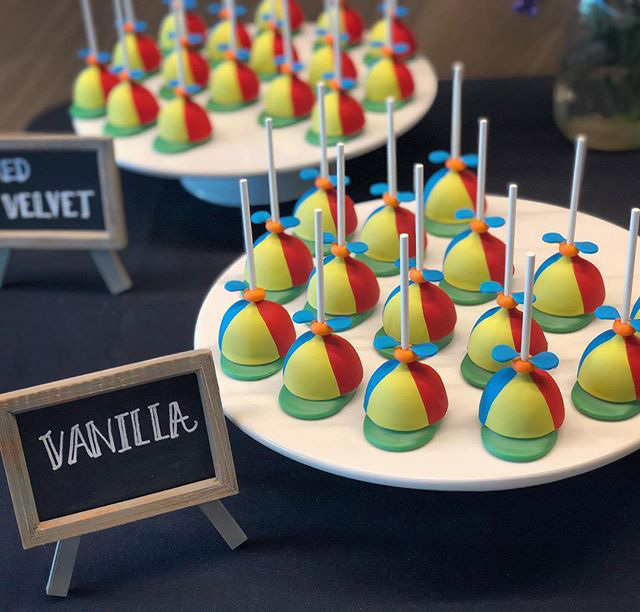 How cute and awesome do these cake pops look? They are in the shape of the Noogler, new Googler, hats and I suspect they were given out at an orientation of Nooglers? Merrin Collins shared this photo on Instagram, who called these pops super cute. I wonder if this is a new thing or if other Nooglers received these pops over the years?